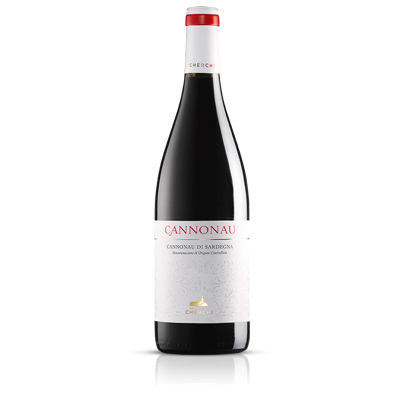 The Cagnulari – Isola dei Nuraghi IGT – is an ancient grape variety of Usini rediscovered and appreciated by Giovanni Cherchi that lives today in this mining wealth wine. 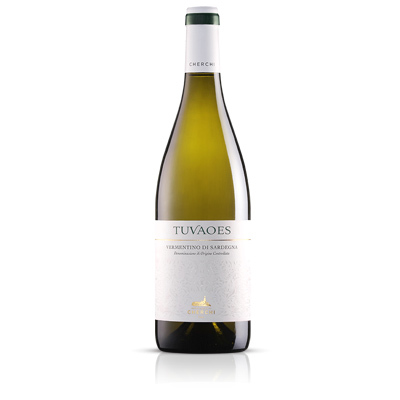 Aromas of red berries, underbrush and spice blend and enhance the balanced and persistent taste. Deep ruby red color. Good aromatic intensity, with hints of jam and geranium. 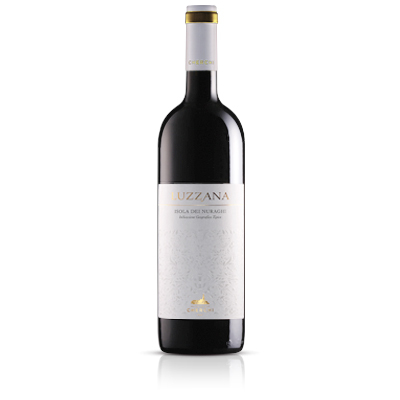 Dry and pleasantly fruity, It has warm and lively structure, in which you perceive delicate acidity and soft tannins. Good persistence, with fruity and floral notes. Fresh and clean finish. Wine with a good aging potential.